2014 is here! Is your application in? Happy 2014 from GSSW Office of Admission & Financial Aid! 2014 is going to be a great year for GSSW! For more information on why 2014 is going to be a great year (at least from a historical perspective) visit: http://wp.me/p1bIUQ-p2. With the New Year our admission staff are back to work getting applications downloaded, reviewed, completed, and making decisions. If you haven’t submitted your application yet please do so today! You can apply by visiting our websites: see below for information on application link and directions. 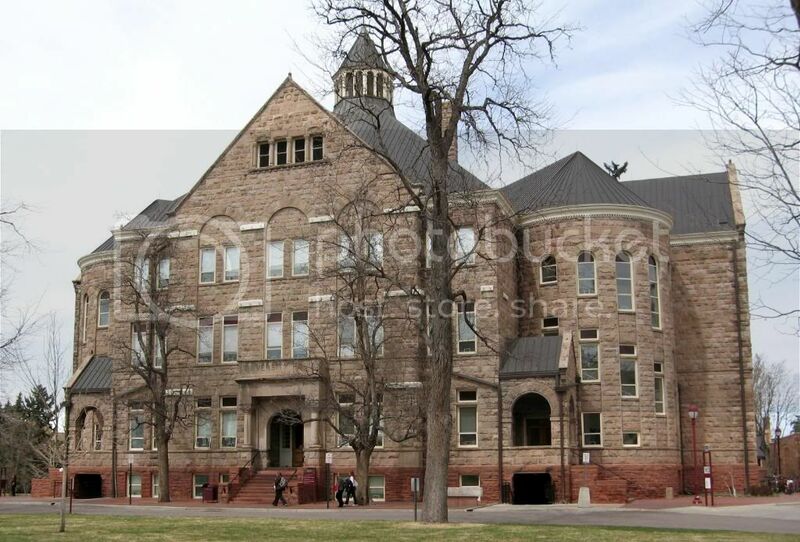 MSW Denver campus:Priority application date is January 15, 2014! MSW Durango campus: Priority application date is January 15, 2014! MSW Glenwood Springs campus: Priority application date is January 15, 2014! PhD Denver campus: Priority application date was December 15, 2013. Please apply if you are still interested! Is my application complete? It might be! Please contact Nick Ota-Wang in our Admission Office to check on the status of your application. He can be reached at Nick.Ota-Wang@du.edu or (303)-871-2779. For all of our applicants you will be getting a formal letter to the address you applied to GSSW with. Typically you’ll receive this letter 4-6 weeks after your application is complete. How does Financial Aid awarding work? Depends on the program you applied to. Contact our Office of Financial Aid at gssw-finaid@du.edu or (303)-871-2841 to ask about your Financial Aid package details and further information. I got an offer admission and want to pay my deposit, how do I do that? In your admission letter you’ll receive instructions on how to pay your deposit online. If you lost this information or if you would rather pay by check/money order contact the Office of Admission at (303)-871-2841 or gssw-admission@du.edu so we can provide you with the necessary address & directions. Deposits for all programs are due by April 15, 2014. I wasn’t offered admission. Can I reapply? Yes! Please contact our Office of Admission at (303)-871-2841 or gssw-admission@du.edu to find out how to re-apply for the next academic year. I want to visit campus & see a class before I make my admission decision. How can I visit campus & see a class? Campus visits & class observations can be done by contacting Nick Ota-Wang at Nick.Ota-Wang@du.edu. For campus visits please send Nick your availability by day(s) and time(s). Please keep your times between 9:00am – 3:30pm Monday – Friday. For class observations please indicate what area(s) of Social Work you are interested in and what day(s) & time(s) work best in your schedule. Nick will do his best to accommodate your needs! I applied to GSSW and see you have an upcoming Information Session. Should I sign up? You can but our Information Sessions are for students who have not yet applied to our program. If you are interested in visiting campus please see above for campus visit information. My question wasn’t answered on this blog posting… who do I contact to get my question answered? Contact our Admission staff! By phone to (303)-871-2841 or by email gssw-admission@du.edu. We are happy to help answer any question or concern you may have!